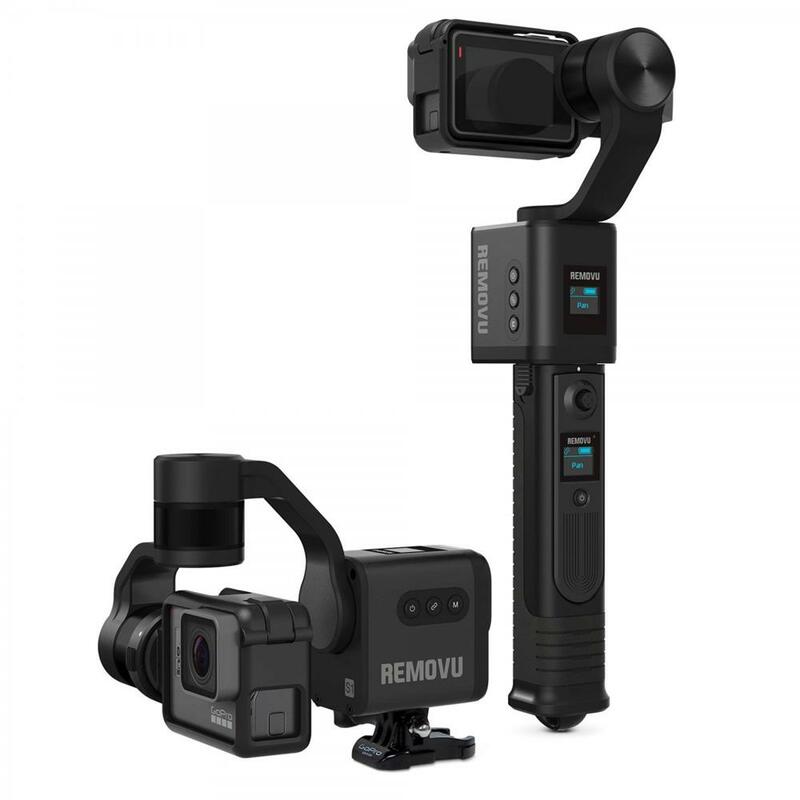 REMOVU S1 is a 3-axis gimbal for GoPro cameras. The S1 can be mounted anywhere a GoPro can be mounted. Mount it to your body, a bike, a helmet, wherever you can mount a GoPro. The S1 also comes with a detachable hand grip that is equipped with a wireless joystick remote, which will allow you to control your gimbal from a distance. REMOVU S1 is simply the best gimbal that anyone could ask for. REMOVU S1 is a 3-axis stabilizing gimbal, manufactured with world class brushless DC motors and rotary sensors. The S1 delivers extremely stable professional shots, in any kind of activity. The S1 removes unwanted movements and vibrations, resulting in buttery smooth footage. Additionally, the S1 is the world's first rainproof gimbal for GoPro cameras. The motors and S1 body are specifically designed to be water resistant. Together with the rainproof housing, you can use the S1 in the rain or snow and not worry about damaging your camera equipment. 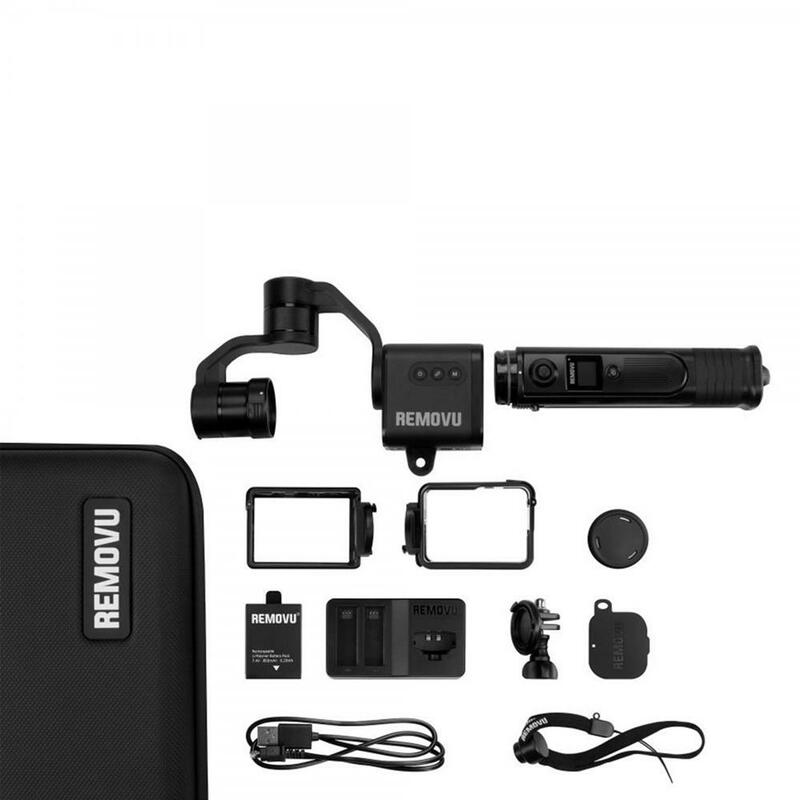 REMOVU S1 is the world's first handheld + mountable gimbal. 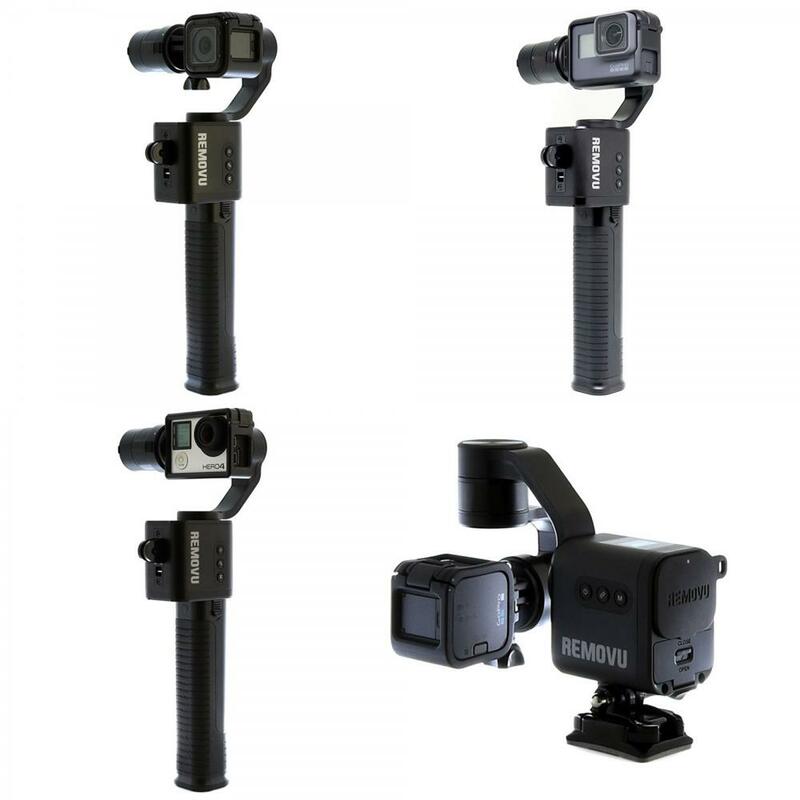 The S1 handgrip can easy be detached from the S1 body, transforming the S1 into a mountable gimbal that can attached on any GoPro compatible mounting system. 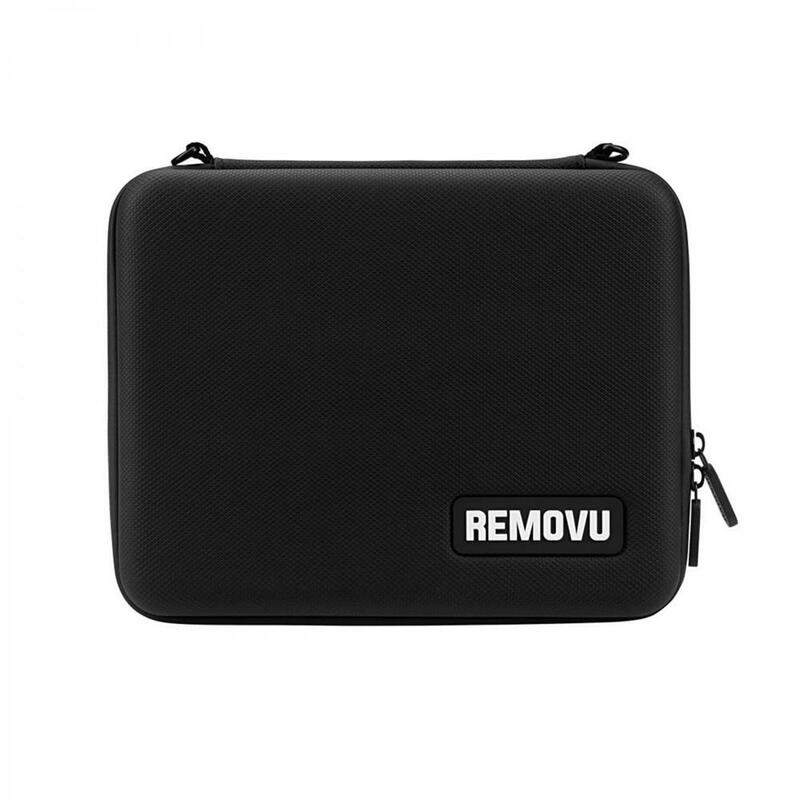 REMOVU S1 is equipped with a detachable wireless joystick remote control that uses wireless technology. 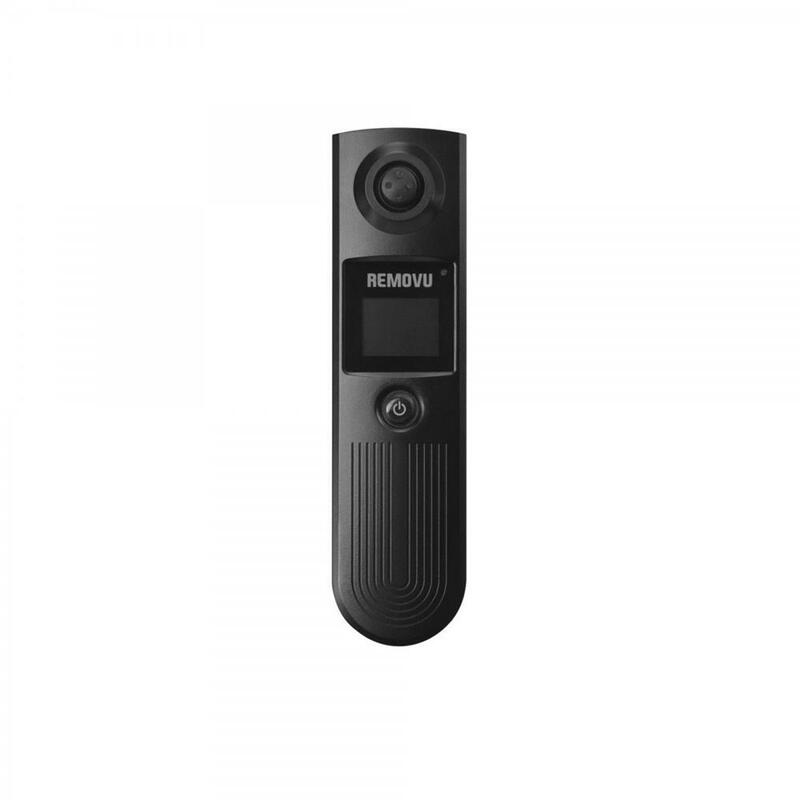 Using the 5-way jog key wireless remote, it will allow you to wirelessly control the angle of the camera, and change the modes on the gimbal.